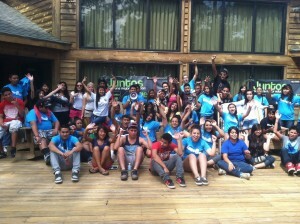 Juntos Leadership Camp at Camp Rockfish will be July 27-29 2015 and allow about 80 Juntos youth the opportunity to attend a 3-day leadership camp at Camp RockFish near Fayetteville, North Carolina. This intense leadership experience includes leadership activities, high and low ropes courses, rock climbing, a zipline, “the blob” and rope swing water recreation, swimming, hiking, canoeing, kayaking, campfires, archery, dance, and much more. 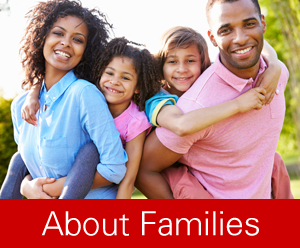 • 2018 Healthy Living Summit - Time to Register!